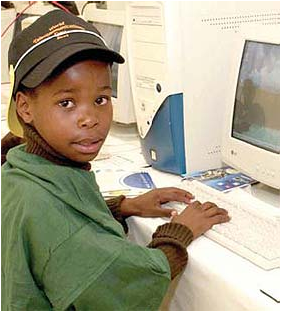 Education Minister Naledi Pandor has called on schools countrywide to remember a number of important historical events. The minister, who was talking at the opening of the redesigned South African History Online website, said commemorating historical events were opportunities to look back to where we have come from. It also helps us to look ahead to set the goals that we want to achieve in the future. Historical events commemorated this year include the 90th anniversary of the sinking of the SS Mendi on 21 February 1917, the 60th anniversary of the Three Doctors' Pact signed on 9 March 1947, and Ghana's 50th year of independence. An understanding of the past is a very important element in young South Africans' education. Celebrating key national and international days and commemorating the lives of people who contributed greatly to shaping our young democracy, is an important aspect of the struggle against forgetting our past and its lessons. The South African History Online website is the only website in Africa that has a special section that strengthens the teaching of history. The new website is designed to make history a fun and exciting subject especially for young people. It makes a very important contribution to bringing history alive for children, as well as teachers. 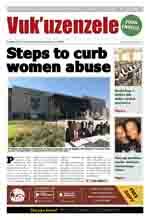 The website will help teachers to give learners a balanced view of local and international history. Teachers can download the new history content from Grades four to 12. The National Youth Commission (NYC) and LoveLife have joined hands to speed up youth development. They signed a Memorandum of Understanding in April. The partnership will help to reach certain targets set out by President Thabo Mbeki in his State of the Nation Address. 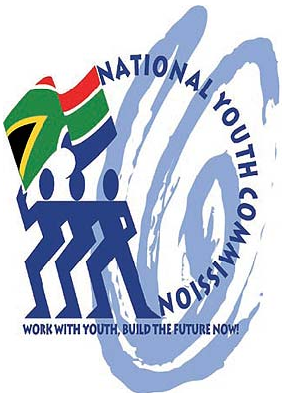 One of the partnership's goals is to improve the National Youth Service Programme. This includes getting 20 000 young people to participate in the programme. The partnership will also help the National Youth Volunteer Programme to recruit 30 000 young people and the Expanded Public Works Programme to employ 5 000 youths. It will also strengthen efforts to face the challenges of HIV and Aids and encourage healthy lifestyles. The partnership will use projects like LoveLife's Groundbreaker and Mpintshi Programmes to improve skills among young people and to teach them how to follow a healthy lifestyle. This will contribute towards fighting poverty and underdevelopment among the youth. Rural youth and women will be among the target groups for programmes. The partnership will develop a programme of action to help them achieve their goals.